Place your order by 4 PM EST Today and we will ship it by Thursday, May 9. Free Shipping. Every item on JamesAllen.com is inspected to meet the highest quality standards, and is shipped with first-class care. 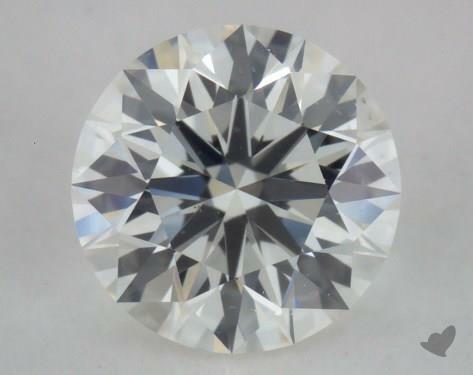 0.51 Carat H-VS2 Excellent Cut Round Diamond. 0.50 Carat H-VS2 Excellent Cut Round Diamond. 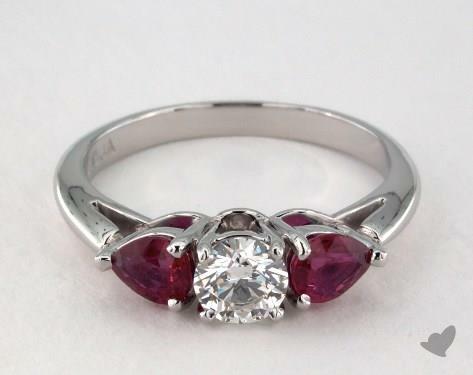 Set a different diamond that matches this ring.